Previous to 2006, Belltown Spine & Wellness was known as Belltown Chiropractic. With Dr. Julie joining the team, the business name was subsequently renamed to encompass the clinic's health vision. Dr. Julie's approach to medicine is to take a detail-oriented history, evaluate you physically and assess your body’s current health status. This involves a thorough look through your past medical records, evaluate current/past symptoms, order new testing (if indicated) and treat the whole body, not just one aspect or system. 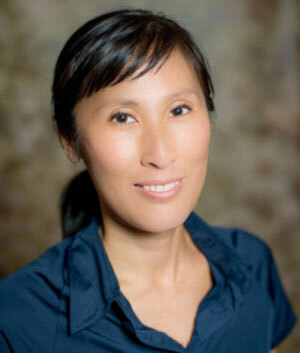 Her specialties include pain management, hormone balance and gastrointestinal health. Dr. Julie graduated with her Doctorate of Naturopathic Medicine and Masters of Acupuncture from Bastyr University. She holds her a double undergraduate degree in Biology and Psychology. When not in the office, Dr. Julie can be found cooking, mountain biking, snowshoeing, hiking and creating artwork.